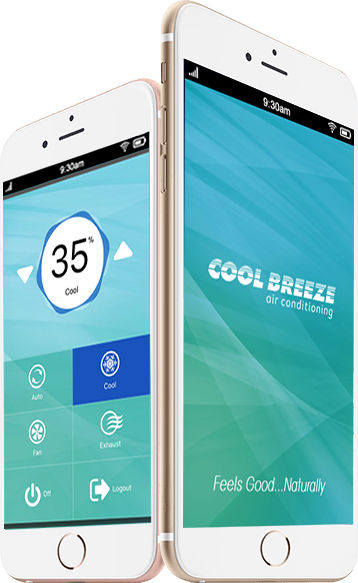 Control your CoolBreeze from anywhere, anytime. 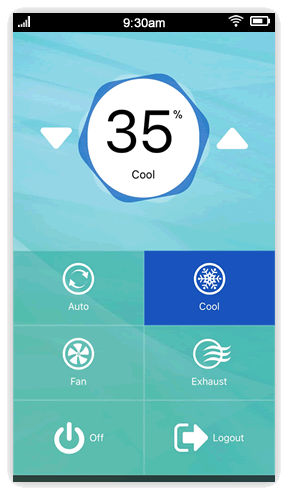 Integrated with Google Home, control your air conditioner with your voice! 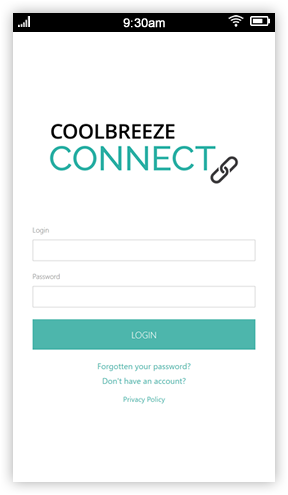 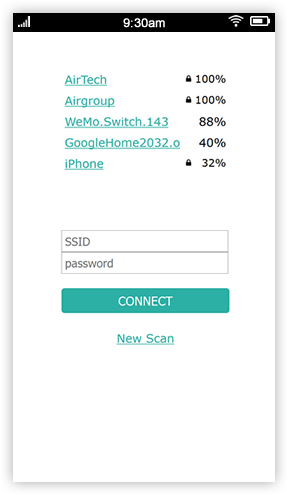 Just register your CoolBreeze online and gain complete control in minutes. 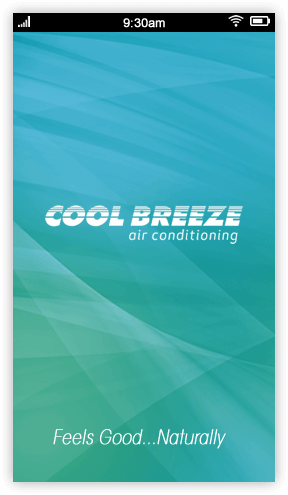 Images are for illustrative purposes only, actual product may vary.